The Silverado has a surprisingly sumptuous interior, but raw power and capability has always been this half-ton truck’s calling card, so it’s no surprise that the 2019 Chevrolet Silverado’s optional 6.2L V8 engine is the recipient of a 2019 Ward’s 10 Best Engines Award. That said, raw power isn’t what’s earned this engine such recognition — much of the accolades come from the smart technology under the hood, too. The centerpiece of the 6.2L V8’s toolkit is its Dynamic Fuel Management system, or DFM, which allows it to save fuel without hindering performance. 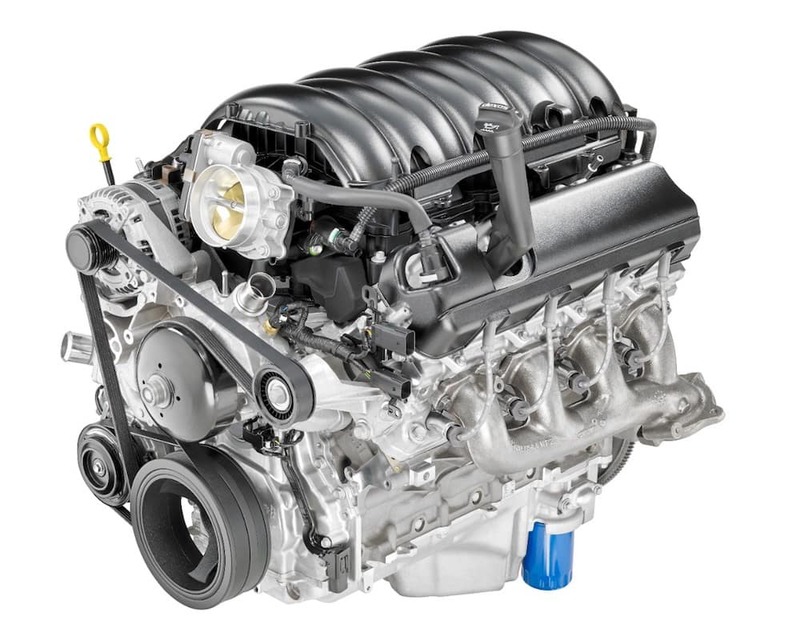 This engine, along with the 2019 Silverado’s available 5.3L V8, are the first V8s to be offered with this impressive technology. It works by alternating between four- and eight-cylinder modes, and features 17 cylinder modes in all. It switches cylinder modes as its able to optimize efficiency without affecting performance, giving Aurora drivers the best of both worlds. The Silverado’s 6.L V8 with DFM also happens to be largest, most powerful V8 engine in its segment, producing up to 420 hp and 460 lb-ft of torque and towing up to 12,200 pounds. This award-winning powertrain channels power through a Hydra-Matic 10-speed automatic transmission. What is the Ward’s 10 Best Engines Award? The editors of WardsAuto Spent October and November testing and judging 34 engines and electric propulsion systems; only completely new or significantly altered powertrains were eligible for consideration. It’s also required that the vehicles being evaluation must start at $64,000 MSRP or less. Some of the factors on which the engines are evaluated include technology, power (horsepower and torque), efficiency, competitiveness, and noise. 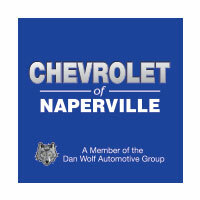 The 2019 Chevrolet Silverado has much more going for it than its award-winning engine, and you can experience it all near Romeoville when you come to Chevrolet of Naperville. Contact us online or visit our dealership today!